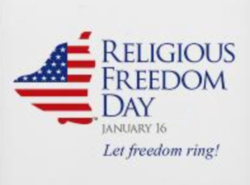 First, as written in an earlier appeals court ruling against Hobby Lobby’s claims, there had not been “any case … in which a for-profit, secular corporation was itself found to have free exercise rights.” Second, appeals for exemption from federal laws under RFRA generally stem from individuals seeking protection for religious belief or practice. In Hobby Lobby, the plaintiffs were seeking exemption from a law—the mandated provision of contraception coverage in employee insurance policies—in order to prevent someone else from making a choice that the plaintiffs deemed religiously unacceptable. This latter distinction, what legal scholars Douglas NeJaime and Reva Siegel called a “complicity claim” in a recent Yale Law Journal article, raises a particular challenge that illustrates just how deeply the Hobby Lobby decision cuts at the fabric of the role of religious liberty in America’s pluralistic democracy. 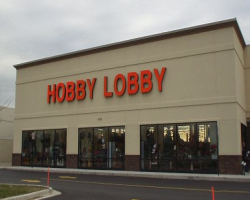 This report argues that the Hobby Lobby decision represents a dangerous precedent that enables third-party harm. The best way to restore religious freedom is to overturn the Hobby Lobby decision, but CAP’s ideas seem like a good start.